As reported on Jedi-Bibliothek, the paperback edition of A New Dawn will include a new timeline. And listed on that timeline is not just Star Wars: Aftermath by Chuck Wendig, but also what appears to be a Star Wars: Battlefront novel tied to the new game. Nothing is known about that novel besides the fact that it will be set in the time between Heir to the Jedi and The Empire Strikes Back. 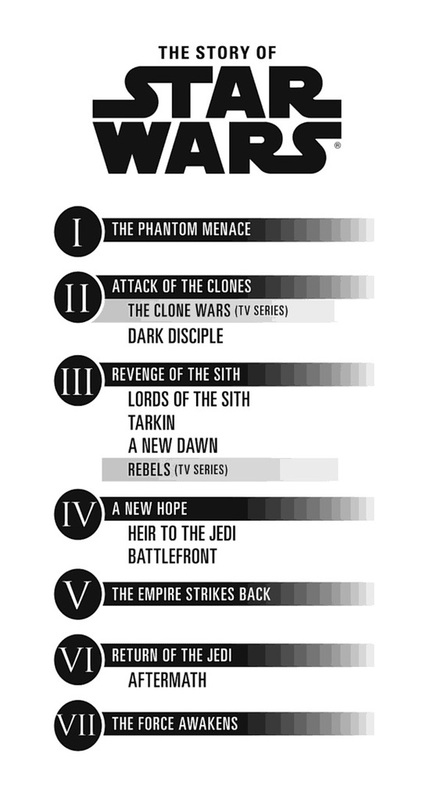 However, we are guessing this is the untitled Star Wars novel scheduled for a November 3rd, 2015 release. While the paperback of A New Dawn won’t arrive until next week, the preview is already online at Amazon.